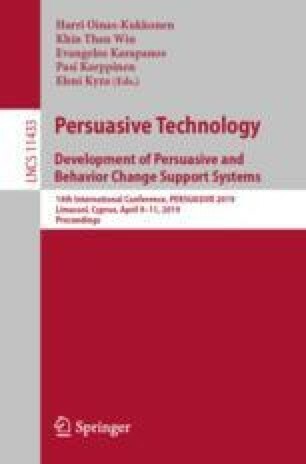 This paper examines two personalization approaches to web advertisements focusing on the Big Five personality traits: (i) personality-based ad targeting, which predicts users’ receptiveness to ads from their Big Five personality and delivers ads to those with high receptiveness, and (ii) personality-based ad creative design, which specifies target Big Five personalities and tailors ad creative design for each personality. Previous research on (i) has not sufficiently verified whether it works for various ad products/services and ad creatives. To address this, we examined correlation between individuals’ Big Five and their general receptiveness to ads across various ad products/services and ad creatives. Regarding (ii), though its effectiveness has already been demonstrated, what to tailor in the ad creative and how to tailor it have not been clarified in previous research. We focused on cognitive bias, of which various kinds are commonly used in ad creatives today, and, assumed that using different cognitive bias depending on Big Five personality improves ad reaction (e.g., click through rate). Conducting a questionnaire survey, which included over 3,000 subjects and 20 ad creatives, we confirmed that Big Five personality can be significant predictor of receptiveness to ads and verified the potential of (i) to work for various products/services and creatives. On the other hand, regarding (ii), survey results did not support our assumption, the reason for which we consider is that there is no/little interaction effect between Big Five and cognitive bias on ad reaction.